UFC 234 Las Vegas watch parties are plentiful but As most UFC fans know, there is nothing quite like seeing some of the biggest mixed martial arts fights unfold live and being surrounded by other UFC fans at Clique Bar and Lounge! This includes big events like the much-talked about UFC 234: Whittaker vs. Gastelum, and upcoming event on February 10ththat will put two of the biggest names in UFC up against each other for a face-off that no one will want to miss. This one-of-a-kind event is taking place in Rod Laver Arena in Melbourne, Australia and will feature Robert Whittaker, the winner of The Ultimate Fighter: The Smashes and The Ultimate Fighter Team Jones vs Team Sonnen winner Kelvin Gastelum as the headliners. 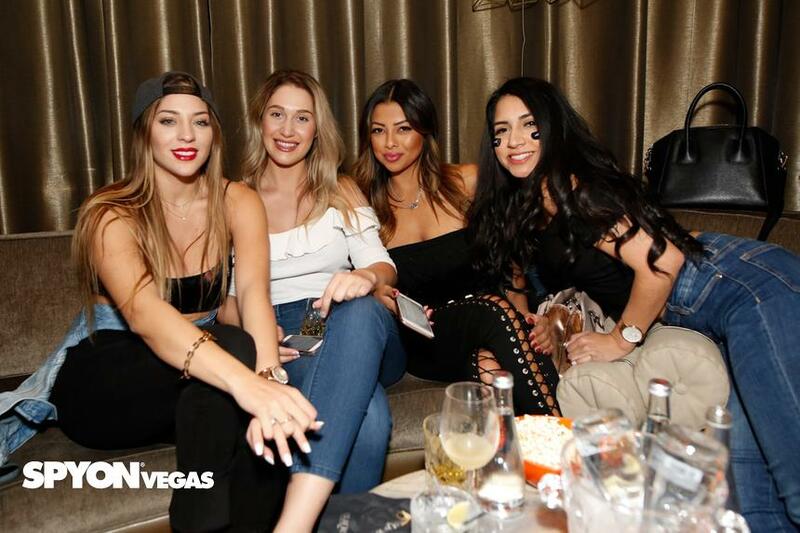 These middleweight champs are sure to bring an exciting fight at UFC 234—and here at Clique Bar and Lounge, we want to make sure that you have the best seat in Las Vegas to catch all of the action live. Clique is the perfect place to watch UFC 234 because we will not only be showing the fight on our massive big screen TVs throughout the bar, but we also have some of the best snacks, apps and drinks as well to really make your viewing experience one to remember. 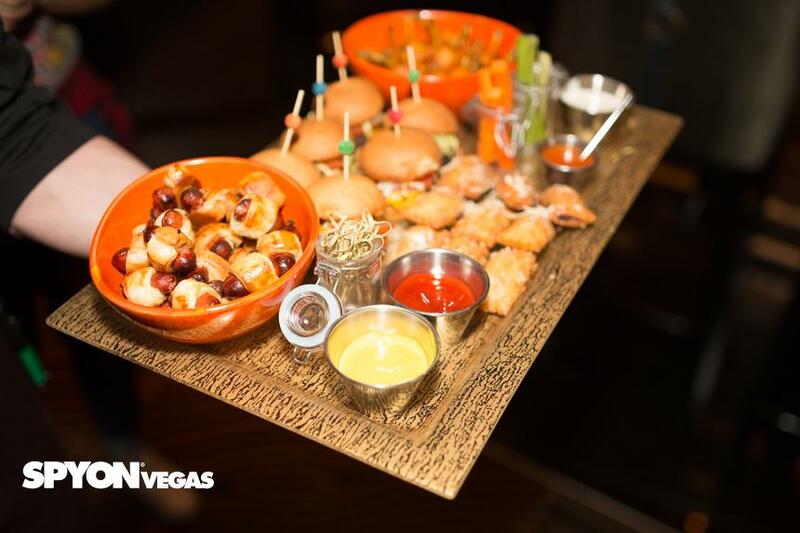 We are going to be offering perfect fight-night snacks such as pigs in a blanket, wings and sliders for you to enjoy as well as a large menu of other specialty appetizers and snacks as well. We also have a huge drink and beer menu as well as our famous tableside mixology service, which is a must-try for any group of UFC fans. In addition to the headliners, future HOF Anderson Silva will be making his UFC 234 comeback to fight Israel Adesanya. Sliva has been named by many including Joe Rogan as the greatest MMA fighter in the history of UFC and is sure to bring a highly entertaining face-off that you won’t want to miss. Anderson Silva holds the record for longest streak of holding the Championship Belt with 2,457 days. In this span he won 16 straight title fights—there is nothing quite like seeing him live before the headliners step into the rink. Of course, in addition to cheering on these UFC champs, you can also easily place your last-minute bets the night of the fight right on the casino floor. We are located in the heart of the casino so you can pop in and make your bets or hit the tables, before you settle in at Clique to watch the action unfold live. 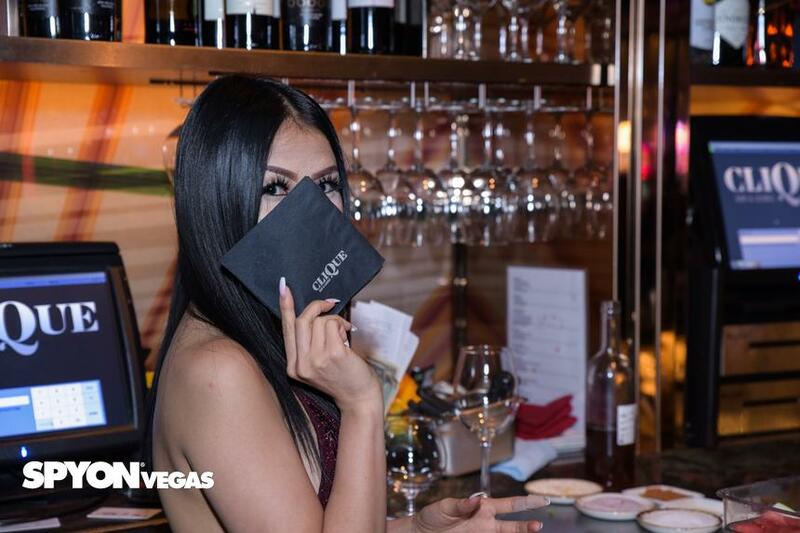 Trust us, you do not want to miss this fight and if you want to make sure that you and your friends have a front-row seat for all of the action—then make sure that you email Clique today for reservations. You can email us at RSVP@CliqueLV.comfor your resrvations.